EOC of the college organised a U.G.C sponsored course on 'POSITIVE DISCRIMINATION' for the fourth year in succession. Objective of the course is to sensitize students towards the prevailing inequalities in the society. Some of the topics covered included global overview of affirmative action, inequalities in education, understanding disability and the concept of social justice. A documentary ‘INDIA UNTOUCHED' was also screened. The cell has also initiated one to one mentoring program for the differently abled students to motivate them to participate in various inter-college competitions. This year the cell organised its annual fest in the month of February 2014. A play was put up by 'SAMARTHA' - a group of Delhi University students, mentoring differently abled students. The play was highly appreciated'. SAMARTHA' is an initiative of Delhi University students. 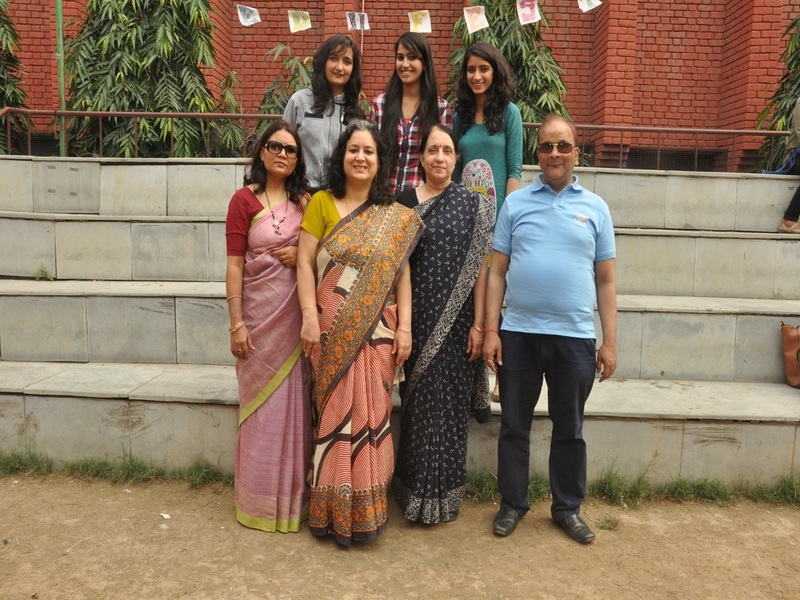 Two students of Gargi College Ms. Deepika from B.El.Ed and Ms. Anindya from Zoology (Hons.) are active members of the group. As a part of the fest, various inter- college competitions like dancing, singing, poster making & slogan writing were organised for differently abled students. A good level of participation was seen. Dr. Bipin Tiwary, of Delhi University Equal Opportunity Cell, was the Chief Guest. Parul Nadar, fourth year student of B.El.Ed, Gargi college was selected to accompany the Delhi University team of differently abled students to South Korea. She was the only undergraduate and only girl student selected for the purpose. Ms. Priyanka Tiwari from B.A (H) Political Science - II Semester got the third prize in creative writing at ‘Srijan’, the inter-college competition organised by University of Delhi for differently-abled students.